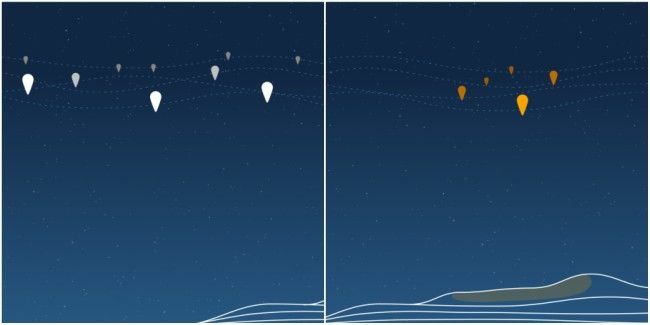 Google can now guide its Internet-beaming Project Loon balloons to specific places in remote areas, powered by new machine learning technology. Project Loon, Google’s internet beaming balloons, have created a significant amount of noise since its inception. The free Internet-spreading concept involves high altitude balloons up in the stratosphere, almost 20km above the Earth’s surface. While the project has till date been initiated, a major breakthrough in recent times will allow Google to drive their balloons to more specific, remote and rural areas where reaching out via typical means of connectivity remains difficult and impractical. The initial thought behind Project Loon was to make a “continuous stream of” balloons travel around the globe, using winds at that altitude. But, as of yesterday, Google has acquired the ability to target these balloons at a particular area. 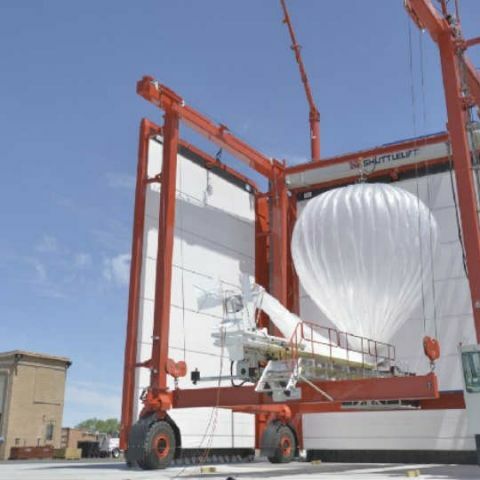 As per Astro Teller, head of Google X laboratories, the company’s experimental wing, a breakthrough in machine learning will allow Google to control the navigation of these balloons and use less of them to beam internet down to rural, unreachable areas. On left - Project Loon's original navigational models, rings of balloons sailed around the globe. While Google’s team plans to work harder to improve these navigational algorithms, Teller feels that this new advancement will help the company monetise the project, making it more operational than before. “We’ll be able to put together a Loon network over a particular region in weeks not months, and it would be a lot less work to launch and manage. We’ll reduce the number of balloons we need and get greater value out of each one,” Teller writes. Costs of operating a Loon-network are also expected to reduce significantly given that it will require lesser infrastructure, ultimately becoming lighter on the pockets of a telecom partner. Remember, Information is passed from balloon to balloon till it finally reaches a land-based station that is connected to an ISP. Last year, Google had reportedly approached the Indian government to set up a Loon project and Drone-based Internet transmission. As per the same report, the government had approved the Mountain View-based tech bellwether’s request and it was to partner with state-run telco BSNL for the same. However, we still haven’t seen those balloons in action in India. Even though Google’s Project Loon may still be struggling to make a viable business case, this new development can help slingshot it to commercial usage. While Google has been shutting shop on many of its experimental projects, such as Project Ara, Titan, Teller is hopeful about Project Loon. “Even the Project name tells you that our mindset when we got started was more ‘worth a shot’ rather than ‘this could work.’ Yet with each passing year, we keep finding the next steps on the path to making balloon-powered Internet a reality,” he hopes.